Ok, the headline is a bit misleading. However, in this country it could be interesting for the users of the Samsung Galaxy S3. For since the end of September, the Samsung GALAXY S3 Android 4.1 Update has begun in Macedonia, Serbia, etc., it has been the last few days but a bit quiet about it. For now, another official Android 4.1 Update date for Korea announced on 9 October there are the 3 available Samsung Galaxy S3 LTE models SHV-E210S, SHV-E210K and SHV-210L will be updated to Android 4.1. Amazing thing is that there, the Android 4.1 Update for the 3 smartphone models was not yet available in this country, the Samsung Galaxy S3 LTE model already delivered from the factory with Android 4.1. Nevertheless, this message might also interesting for us, finally gave it an official Samsung Android 4.1 Update Starting known. 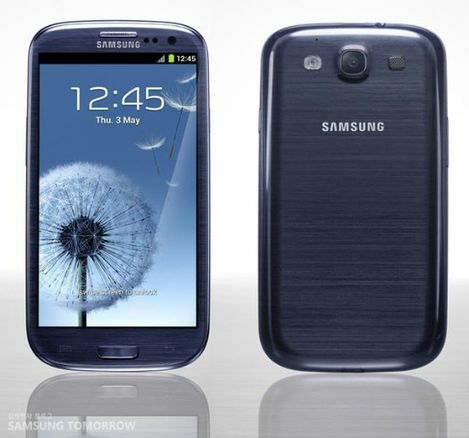 Previously it was always just that the Samsung Galaxy S3 will receive the latest Android in October. Maybe then begins now the correct update for the Samsung Wave's flagship? When the few Eastern European countries times are disregarded. And make the first Android 4.1 experience from Eastern Europe courage. Samsung probably has really created a great update for the Samsung Galaxy S3. The new features like Google Now and Project butter were well implemented perfectly, the whole use of the smartphone will be more fluid and better.